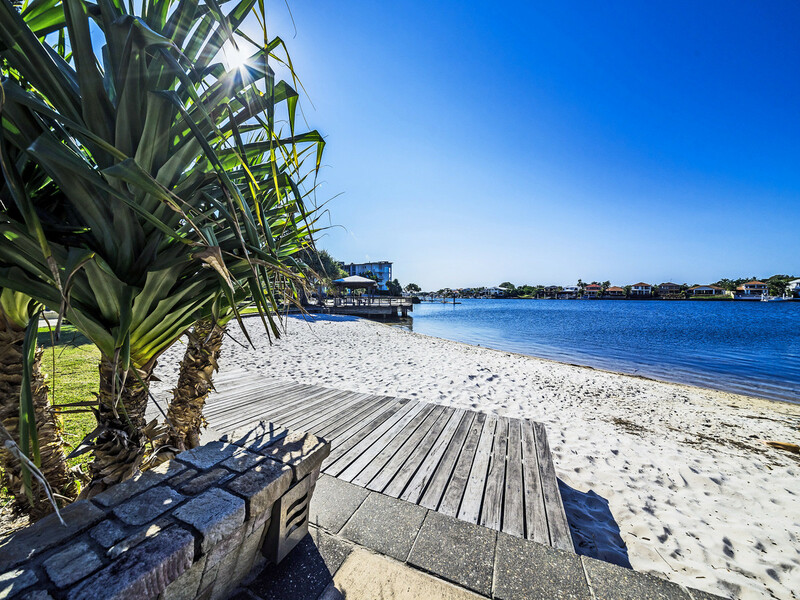 Waterfront Agents have SOLD 9 Nevis Court, Kawana Island as they have successfully matched another seller and buyer off-market because we listen to their needs! 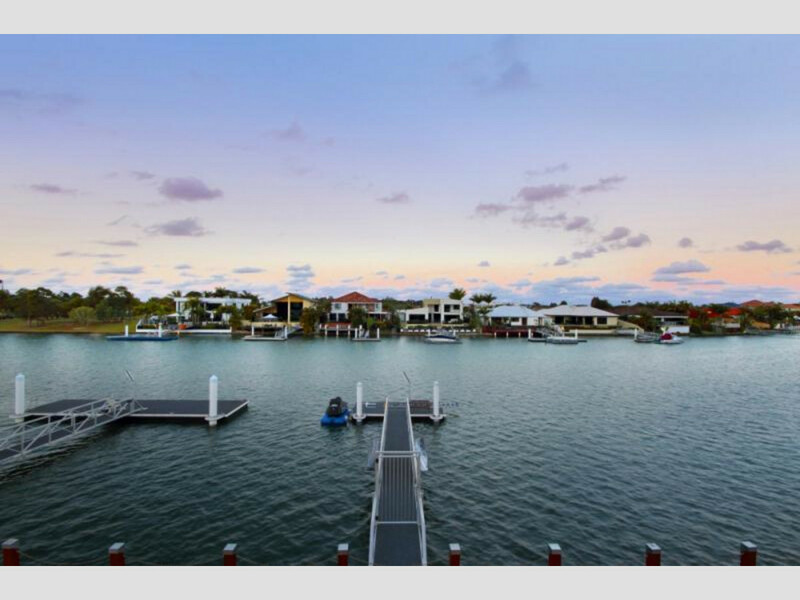 Occupying a wonderful waterfront position on a 773m2 parcel with direct ocean access, this substantial two storey residence offers a relaxed family lifestyle of peace and tranquility on Kawana Island. Situated in a quiet cul-de-sac this immaculate architect designed home is ideally configured for entertaining, there’s plenty of living and dining options, a formal lounge and media room and the master has an elegant ensuite with double shower, bath and dual basins. 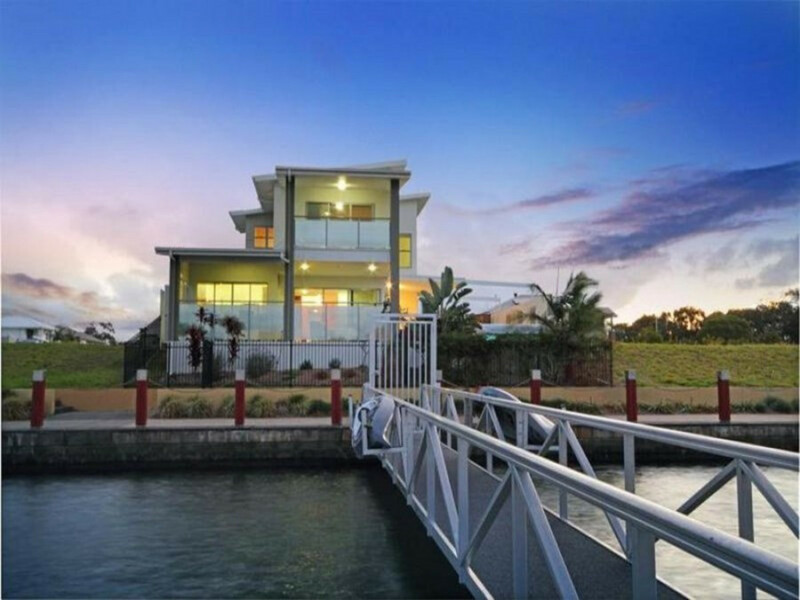 Ample accommodation with four bedrooms, an office or fifth bedroom, three bathrooms and modern kitchen with stone benches and stainless-steel appliances. Some other features include built-ins, ceiling fans, zoned ducted air conditioning, alarm system, water tanks and automatic blinds. The property is fully fenced with double garaging and space for children and pets to play in safety with electric gate, intercom and camera. 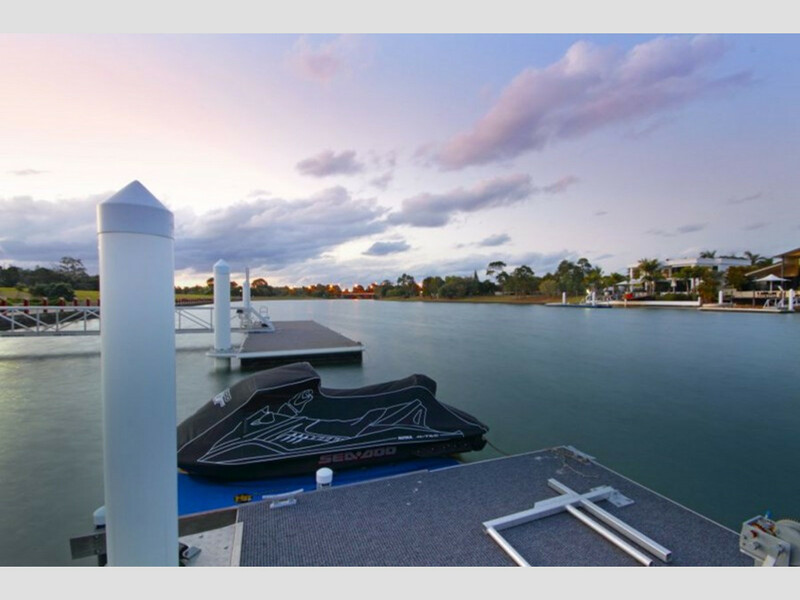 There is a sparkling inground saltwater pool and a pontoon in place with direct safe ocean access to the harbour entrance.